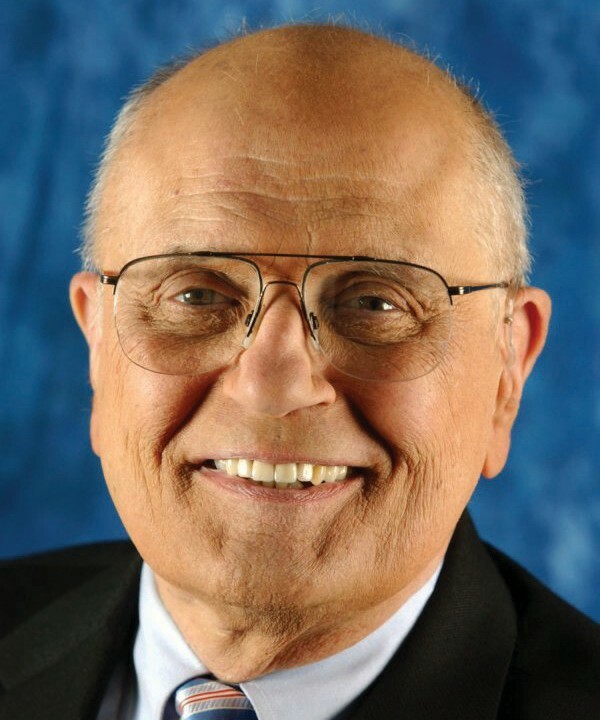 John David Dingell, Jr. is an American politician who has served in the United States House of Representatives since 1955. Dingell, a Democrat from Michigan, is the Dean of the U.S. House of Representatives and the Dean of the Michigan congressional delegation. He is also the longest currently-serving member of Congress the longest ever to serve exclusively in the House and the second longest serving member of Congress ever. If he serves until June 8, 2013, he will become the longest-serving member of Congress in American history. Currently, he has served for 57 years, 173 days. Dingell’s district was first in western Detroit but redistricting has successively moved him further into the city’s western suburbs. Since 2013, he has represented Michigan’s 12th congressional district. Dingell is one of two World War II veterans currently serving in Congress, along with Texas Congressman Ralph Hall.